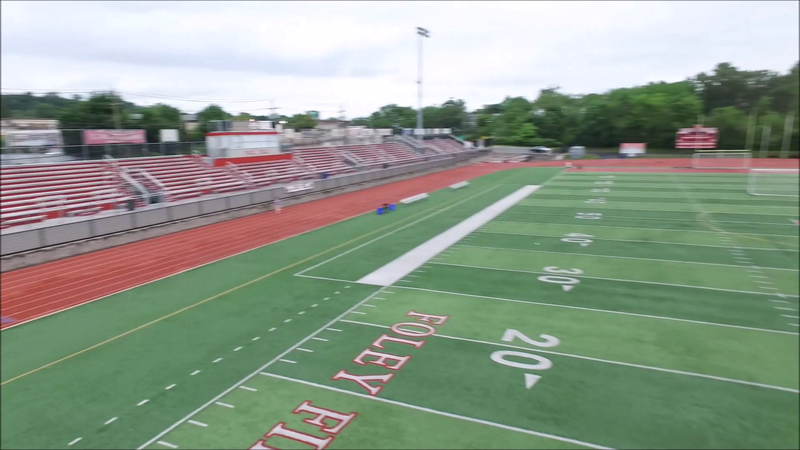 Decided to spend some time this afternoon over at Foley field, in Bloomfield, to practice flying My DJI Phantom 3 drone. The field is an excellent place because its wide open. To make it more interesting I decided to make my drone do some crane cam work as some guys out there doing some football practice, so I asked them it I could fly over them and film, here’s my edited version of their practice up on youtube..